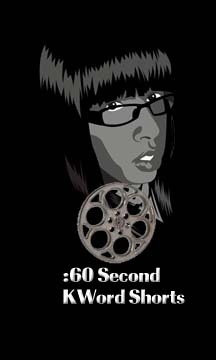 Ok so this might actually be my first time doing a :60 second short that takes :60 seconds lol. With a nod to Ingrid B (one of my favorite Miami promoters) of the BSide. I am going to introduce the hashtag #LGTBside to my repertoire and I hope you will use it as well (or actually I hope you have the opportunity to use it). This is for all the events (or music or WHATEVER) that are not the norm, (ie don’t have naked women on their 3×5 flyer) geared to and supporting the LGBT community. I know a lot of you are too young to know what the Bside of a record was, but it was the song placed on the “other side” of a double-sided record. It was often the music that promoters/record companies were afraid wouldn’t appeal to the mainstream culture (even if it were superior).